We already know Red Dead Redemption 2 is going to be a massive, expansive game. It is attempting to completely change open-worlds, and do things never before seen in a video game. That level of innovation is undoubtedly going to include a lot of work from the development team. Now, however we have an idea of just how much work has gone into this game so far. 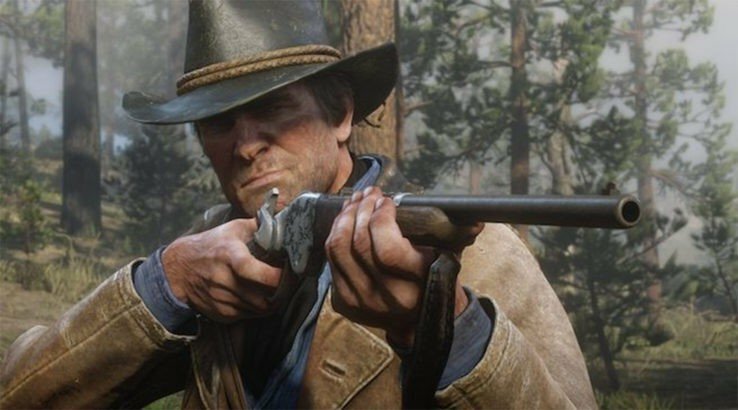 In an interview with Vulture, Dan Houser, Co-Founder and Vice President of Creativity at Rockstar Games said, “We were working 100-hour weeks.” Specifically, that sort of schedule happened in 2018. (Red Dead Redemption, though only revealed in 2016, has been in development since 2011.) Houser also said that Red Dead Redemption 2 has been “the hardest” project Rockstar has worked on. Sam Houser, Rockstar Games Co-Founder and President, said in an email, “We’ve poured everything we have into [RDR2]. We have really pushed ourselves as hard as we can.” It’s not as explicit as Dan’s comment, but it does show how much work has gone into Red Dead Redemption 2. With a story that’s over 60 hours, Rockstar is definitely putting its all into Red Dead Redemption 2, for better or worse. Not much other context is given, so it’s hard to decipher what exactly “100-hour weeks” entails. The extra crunch may be optional for employees, and Rockstar hopefully is compensating its workers for their time. Unfortunately, long hours (to put it mildly) are a problem that is all too common in the video game industry.